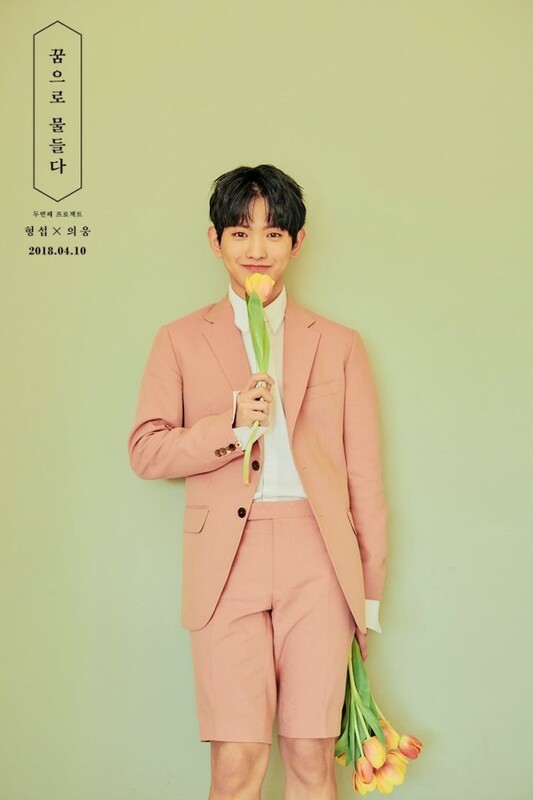 More teaser images of Hyung Seob x Eui Woong's Lee Eui Woong have been dropped. 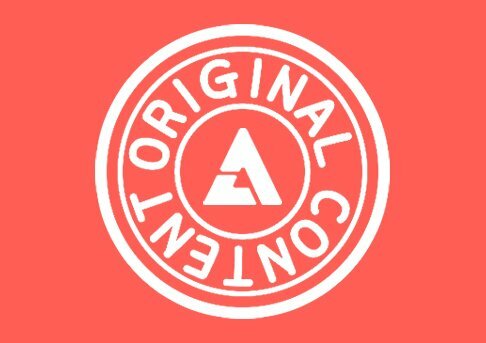 Like many other idols, the duo will also be making their comeback very soon. 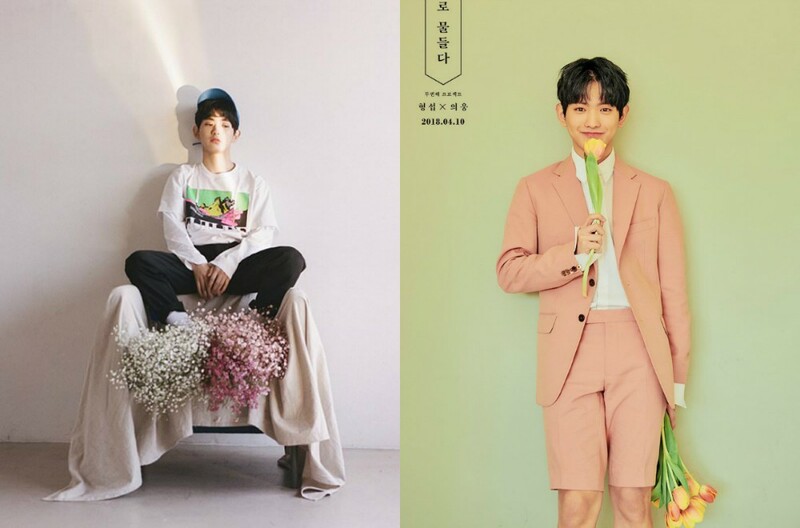 Accordingly, Ahn Hyung Seob and Lee Eui Woong have released more teaser images for 'Dyed with Dreams', their 2nd project album. 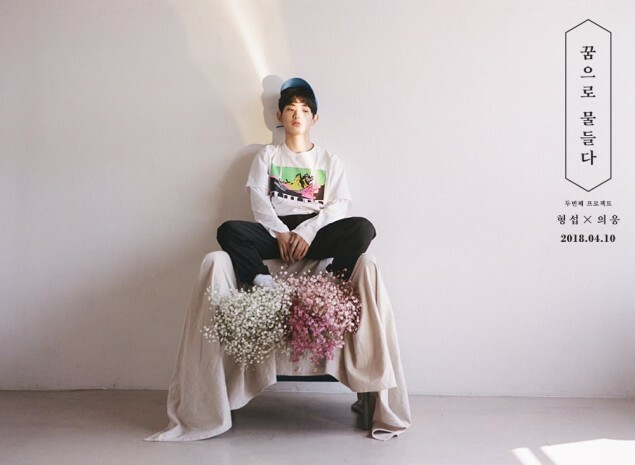 In his individual concept photos, Lee Eui Woong is dressed in a pink outfit full of smiles, or sitting on a table, holding a pot of flowers. 'Dyed with Dreams' is set for release on April 10.